Its always good to hear from our class enthusiasts. 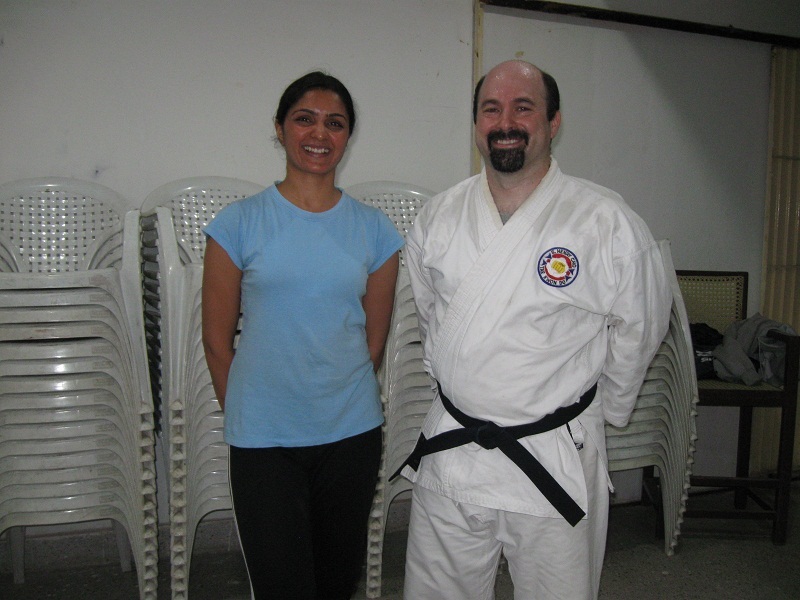 Meet Ben, a Karate student, who also loves exploring other movement disciplines. He takes up Geetha’s class in Koramanagala centre and writes this note to her in response. Awww..we like your gracious note,Ben. Cheers and hope to see more of karate kid meet dancing moves.